Der Artikel Sunny Day Real Estate: Diary (+Bonus Tracks) wurde in den Warenkorb gelegt. 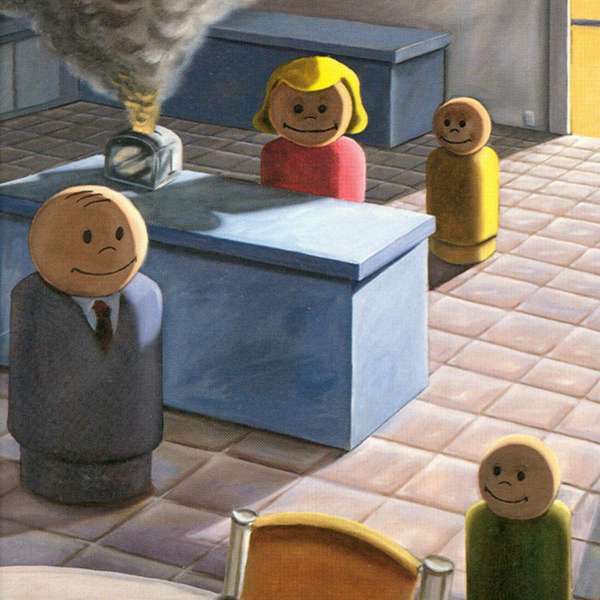 This is the 2009 reissue of Sunny Day Real Estate's 1994 debut album Diary. This edition has been re-mastered and includes the bonus tracks "8" and "9," as well as newly written liner notes. LP comes with a coupon code for free MP3 downloads of the entire album.